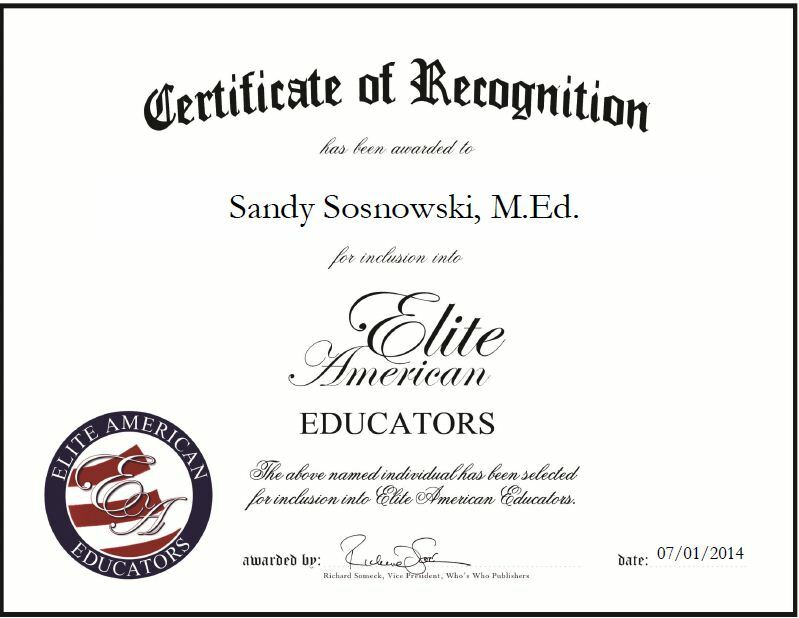 While working in the business field for 20 years, Sandy Sosnowski realized that in almost every position she held, she has ended up teaching or training. She decided to pursue a career in the education field and has become a well-respected leader at Emily Griffith Technical College. 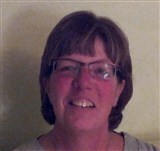 An expert in computers and technology, Ms. Sosnowski teaches eight different classes, including Windows 8, keyboarding, speed building, communicating, customer service and data entry. Before joining the college in 2012, Ms. Sosnowski taught at Gilbert High School, where she earned the Best Teacher of the Year Award in 2002, and at a grade school in Arizona. Although highly accomplished, Ms. Sosnowski believes the highlight of her career was when she was teaching computers in a kindergarten through eighth grade school in Arizona and noticed some first-graders whispering among themselves. She asked them what was going on, and they started nudging one little girl and nudging her like a dare. All she thought was, “Uh-oh what now?” All of the sudden, she started trotting over to her and gave her the biggest hug around her legs. It what such a beautiful surprise and so needed that she started to cry and laugh at the same time. “Thank heavens for teaching,” she says. This entry was posted in Higher Education and tagged computers, Emily Griffith Technical College, teacher, technology. Bookmark the permalink.